I’m incredibly proud to be nominated for the Lean-Kanban-University Brickell Key Award for 2012. I’m especially proud to be among such a wonderful and diverse cadre of Lean/Kanban practitioners and thought leaders, most of whom I consider friends. I was nominated for my work pioneering Kanban in Israel and my global community influence. I’m really looking forward to this year’s LSSC12 Lean Conference in Boston, The home of Lean. The program looks very exciting and I enjoyed LSSC11 and LSSC10 immensely. Oh – and if you want to support my nomination, send an email to the nomination committee with a few words how I influenced your world. Feel free to comment here about it as well, I love feedback! 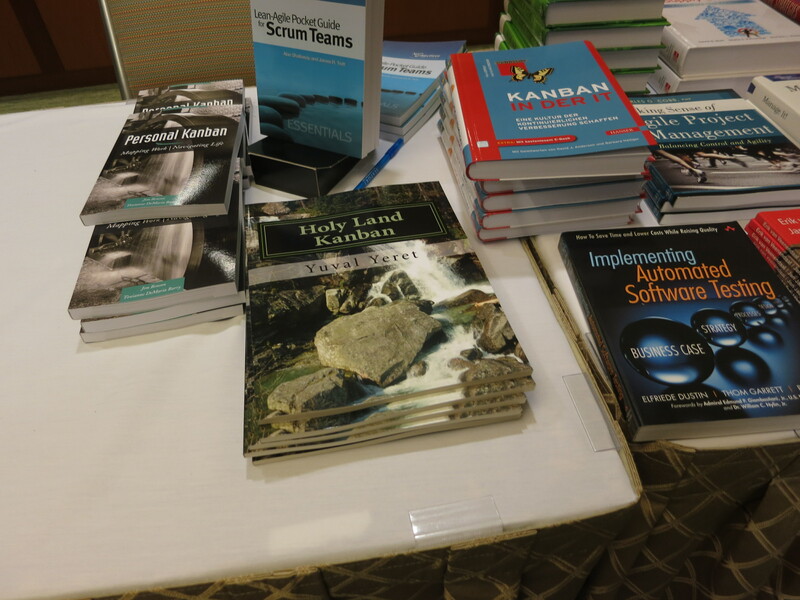 PS – As of this moment, The Holyland Kanban Book has 67 readers. Thank you for everyone who’s investing the time in reading my work! I’m inviting the rest of you to check it out as well, to help you pass the time until the conference. I on the other hand have the opposite problem. I have my hands really full with client work, preparing for the conference, and cooking some cool new stuff for the way we do things in AgileSparks. 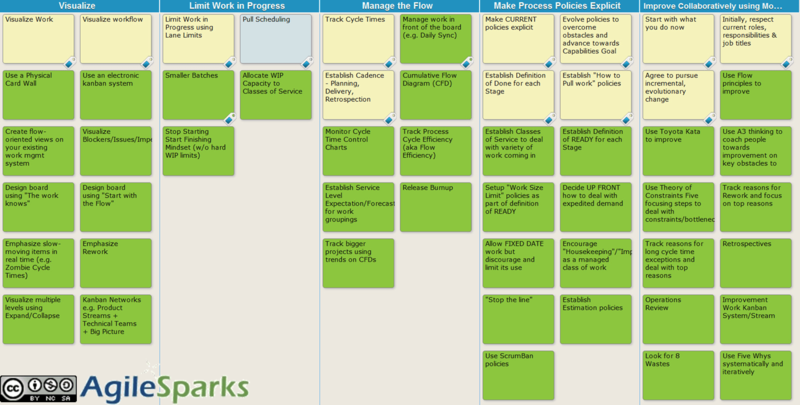 This entry was posted in Events, kanban and tagged Brickell, kanban, LSSC12 on February 13, 2012 by Yuval Yeret.